The 18-hole North Course at Rancho Murieta Country Club in Rancho Murieta, CA is a private golf course that opened in 1971. 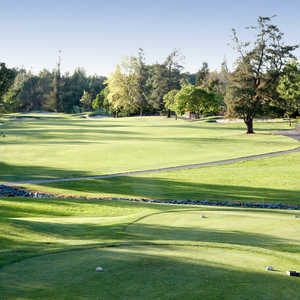 Designed by Bert Stamps, North Course at Rancho Murieta Country Club measures 6831 yards from the longest tees and has a slope rating of 138 and a 72. 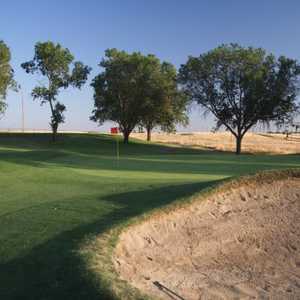 The 18-hole South Course at Rancho Murieta Country Club in Rancho Murieta, CA is a private golf course that opened in 1979. 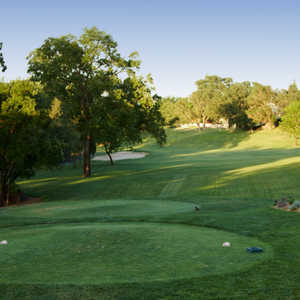 Designed by Ted Robinson, Sr. , South Course at Rancho Murieta Country Club measures 6865 yards from the longest tees and has a slope rating of 131 and a 73.